Basketball fans, take heed! 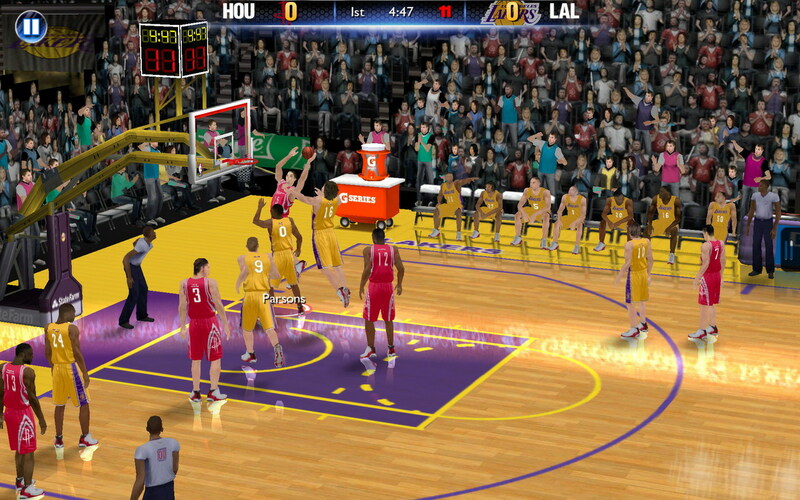 Visual Concepts and 2K Games have just launched the latest installment of the world’s biggest NBA video game franchise, NBA 2K14 on the Amazon App Store. 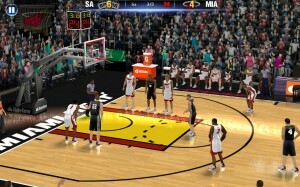 The mobile version of the game includes a faithful reproduction of the console version including a special LeBron James “Path to Greatness” mode. LeBron has also handpicked the games’ soundtrack featuring tracks from JAY Z, Eminem, The Black Keys, Daft Punk and others. 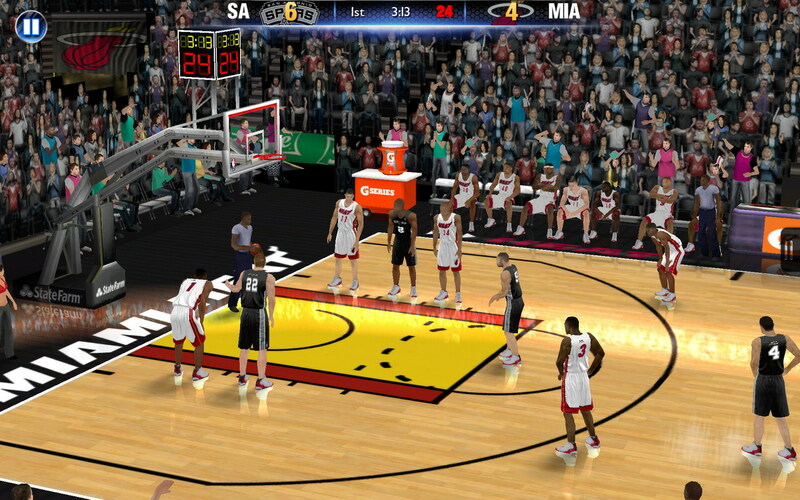 Other key features of the mobile optimized game include the option to play multiple NBA seasons, and choose between two controls; the classic control and the one-finger control. 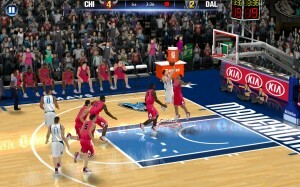 Players can also take on friends in the multiplayer mode in real-time via Bluetooth. 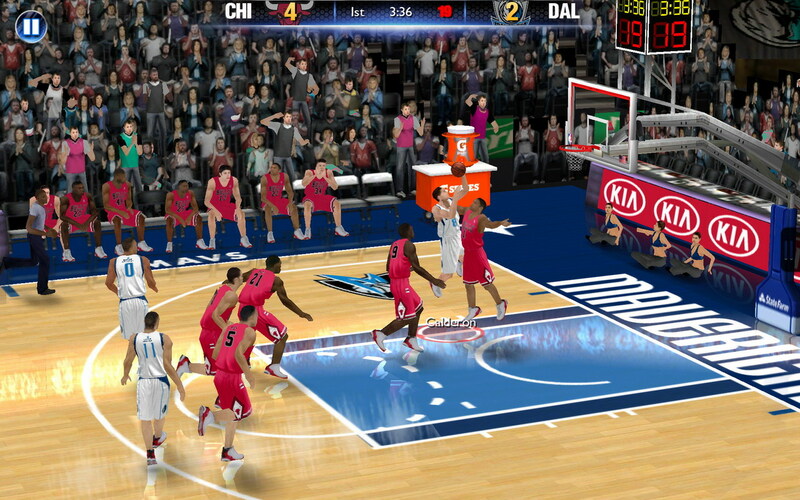 This highly realistic basketball simulation game hasn’t arrived on the Play Store yet, but if you’ve got a Kindle Fire, you can grab the game from the Amazon Play Store for $7.99.